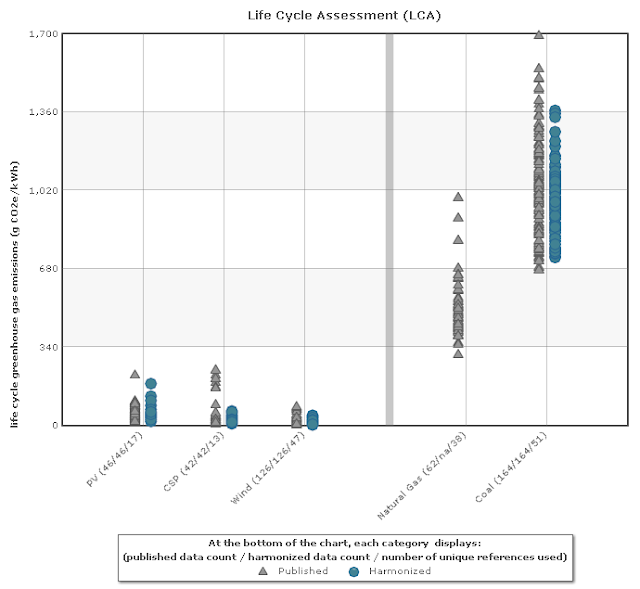 The LCA Harmonization project systematically reviewed estimates of life cycle GHG emissions from electricity generation technologies published between 1970 and 2010. LCAs consider emissions from all stages in the life cycle of an electricity generation technology, from component manufacturing, to operation of the generation facility to its decommissioning, and including acquisition, processing and transport of any required fuels. For selected technologies, a meta-analytical procedure called "harmonization" was applied to adjust estimates so that they were methodologically more consistent and therefore more comparable. This was done to reduce variability and clarify central tendency in the estimate of life cycle GHG emissions to that more robust decisions can be made and other analyses relying on such estimates can be strengthened.